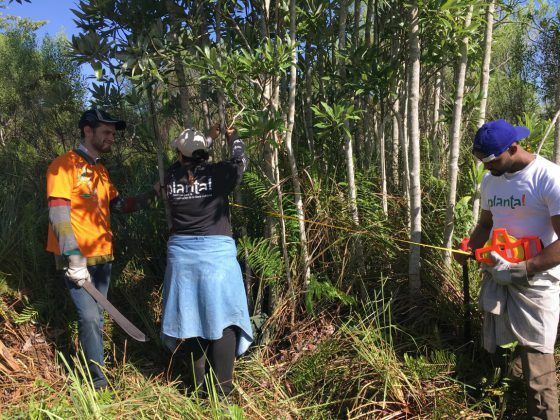 Cuba contains huge numbers of tree species at high risk of extinction and has many talented botanists, but many leave formal education without the essential project management skills required to undertake a successful conservation project. Stretching across the Caribbean Sea, Cuba is home to a magnificent variety of tree-life, half of which are found nowhere else in the world. Boasting more than 1,300 different tree species, this ranges from royal palms in the lowlands, to magnificent magnolias growing in montane forest. Many of Cuba’s tree species are restricted to small, specific habitats. Therefore, they are extremely vulnerable to agriculture, deforestation, invasive species and tourism development threats; all of which are increasingly common in the country. Twenty-two Cuban plant species, including Havana fragrant tree (Cnidoscolus fragrans), guettarda tree (Guettarda retusa) and ruta tree (Galipea ossana) have already become extinct due to human activities. A further 157 tree species are threatened with extinction in Cuba and are in urgent need of conservation action. 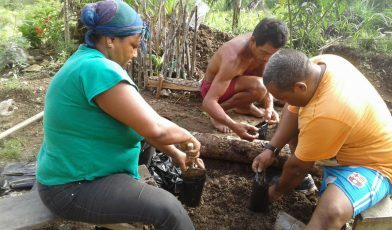 Cuba is fortunate to have a large number of highly-skilled and enthusiastic botanists. However, in common with many other countries, the basic project management skills necessary to successfully deliver conservation actions are rarely taught at university. This restricts the ability of budding conservationists from effectively restoring wild tree populations, resulting in an inadequate level of conservation actions to protect the island’s amazing tree life. Training in population assessment- Magnolia virginiana at Majaguillar Swamp. Credit: Ernesto Teste/Planta! Running annual practical training courses on conservation project design, planning, and management for promising local botanists, resulting in new project plans developed by the trainees for a threatened tree species of their choice. Initiating a small grants programme to fund strong conservation project proposals submitted by the trainees, boosting their experience and confidence in applying for conservation funds. 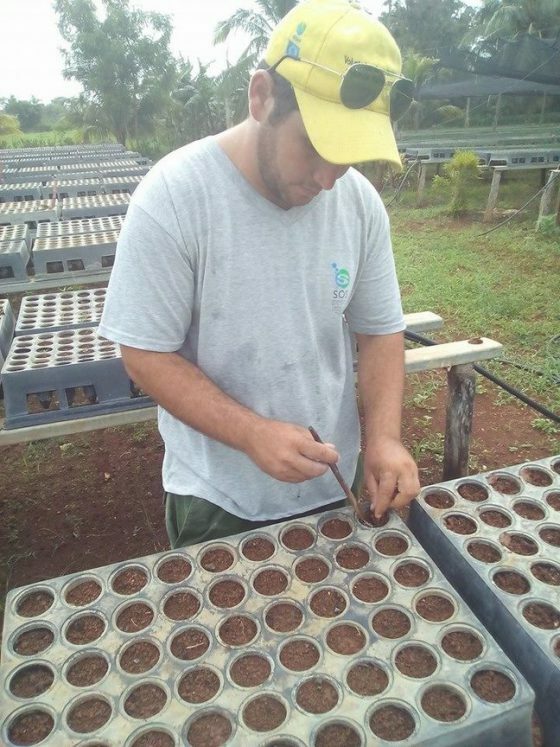 Mentoring for training graduates from Cuban plant specialists, to prepare the trainees to become future leaders on the implementation of conservation projects for Cuba’s most threatened trees. Training in sowing Acacia roigii seed. Credit: Alvaro Fernandez/Planta!